Visit us to get that special greeting card for any occasion. 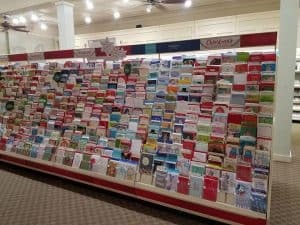 We have a huge selection of cards. You will also be able to choose just the right gift for all ages.